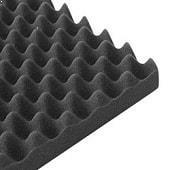 The most commonly used sound absorption material is high quality acoustic foam panels.Absorption is an important function of acoustical treatment,make sure to complete your room with foam panels in order to maximize the effectiveness of treatment system. 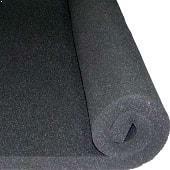 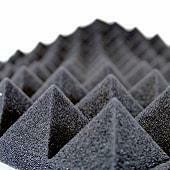 Acoustic foam panels can be used for sound isolation of a room. 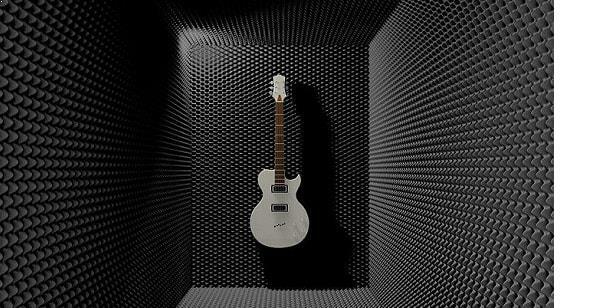 Our products can be used in studio,Gymnasiums, Auditoriums,Classrooms,Music Rooms, Arenas & Stadiums,Churches, Offices, Computer Rooms,Restaurants/Cafeterias,Residential,Concert Halls & Theaters.They can be mounted up in the ceiling also.